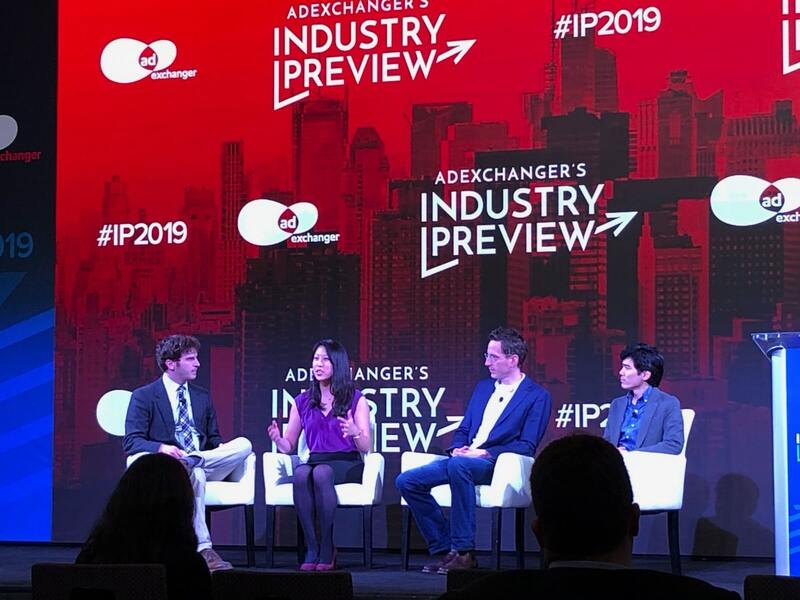 Many of the industry’s marketing masterminds from brands, agencies, technology companies and more gathered in New York City last week for AdExchanger’s Industry Preview. The agenda was packed full of interesting speakers across industry categories, all there to discuss what lies ahead for marketers in 2019 and beyond. When trying to predict what 2019 will be “the year of,” a common thread throughout the two-day event was that 2018, marked by the transformation of many businesses, paved the way for this year to be “the year of acceleration.” Which aspects of the industry are accelerating? Find out what the most talked-about trends were below. 1. Direct-to-consumer (DTC) brands are taking over. AdExchanger reporter James Hercher leads a panel discussion on DTC brands with Plated’s Senior Director of Marketing, Vivian Chang; Article.com’s Co-Founder and CMO, Andy Prochazka; and Boxed’s VP of Growth, Seiya Vogt. Just how big is the DTC movement? Well, LUMA partner Brian Andersen went so far as to declare that “DTC today feels like how programmatic felt in 2009.”Given that programmatic completely revolutionized the industry, it’s safe to say that DTC brands won’t be going gently into that good night anytime soon. The main question on everyone’s minds is whether or not these brands can scale beyond the here and now to develop a more long-term vision. 2. Brands need to understand audiences as humans rather than just consumers. Customer obsession took center stage during several sessions, where speakers implored brands to see customers as people and understand that being a “consumer” is just one aspect of their lives. This should go without saying, but the reality is that few brands are truly succeeding at it. One positive step marketers could take is to ensure that their brands are tied to something bigger than just profit in order to communicate a real purpose that people can stand behind. This isn’t to say that brands should jump on cultural bandwagons that don’t fit their identities. Joanna O’Connell, VP and Principal Analyst at Forrester, described 2018 as the year for “cause marketing” but noted that many brands fumbled this approach by making their messages seem forced. 3. In-housing will become a priority for many brands. Another recurring theme during the conference was that brands want more control over their data and are making moves to bring their media operations in-house in order to get it. 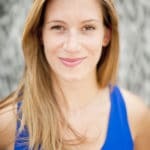 Many brands on stage, including Bayer, Pernod Ricard, and Edmunds.com, have all moved pieces of their workflow in-house. But agencies are completely in the lurch — it’s just that brands are taking over the more manual operations and leaning on their agencies for more specific types of expertise and big-picture future-proofing. This trend will evolve the agency’s role as we know it today, to always be looking for the next crucial marketing innovations. 4. Privacy and transparency will become even more important. Given that 2018 was the year of GDPR, it was no surprise that “privacy” was a word on every marketer’s lips. Speakers from both Facebook and Google (who was just fined 50 million euros by the French government for GDPR violations), assured attendees that they were committed to better protecting consumer privacy in the future. When asked when we will see federal privacy regulations in the U.S., Commissioner Rohit Chopra from the FTC noted that legislation will have to first come at the state level (such as with California Consumer Privacy Act of 2018) rather than waiting for federal legislation to pass. 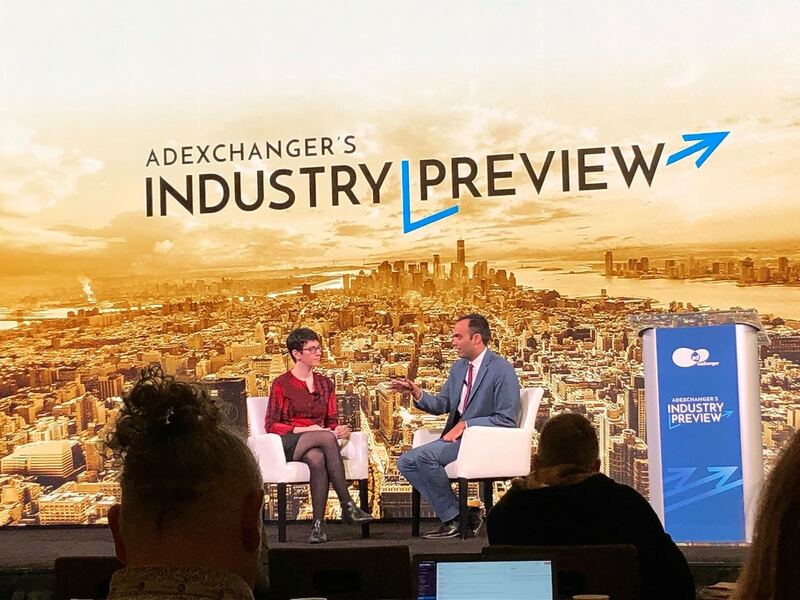 AdExchanger Senior Editor, Allison Schiff, discusses consumer privacy legislation with FTC Commissioner, Rohit Chopra. 5. TV is the next “screen to watch” for advertising innovation. TV continued to be the talk of the town with a wide range of topics, from the decline of linear TV to the massive growth of over-the-top (OTT) video. Telaria’s CEO Mark Zagorski cited that in 2018, pay TV lost seven subscribers per minute, showing that not even live events (the “last hurdle to cord-cutting”) could slow the decline. One surprising area where linear TV is making a comeback is with DTC brands. While these brands build themselves as digital-first, they then add linear TV into their mix once they become more established and want to increase reach. These trends are just scratching the surface of what we’re bound to see in the coming year. And the thing about marketing is that it can change in an instant. We’re armed and ready with insights from the Industry Preview and are ready to dive into 2019. Criteo’s recently released State of Ad Tech 2019 report, based on a survey with Euromonitor International, examines even more top tech trends, as well as which conversion channels will be most crucial for marketers this year.